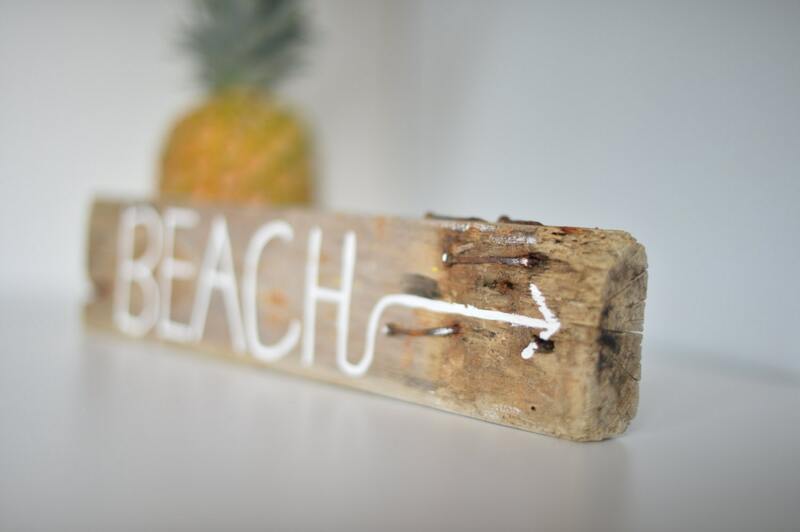 I found this driftwood at Wabasso Beach , a small surf spot just south of Sebastian Inlet . 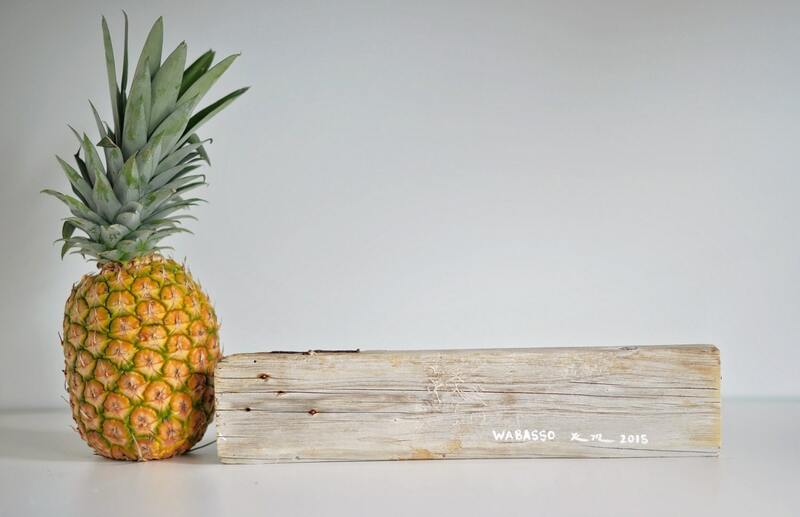 Wabasso is the LOCAL hang out and many of the worlds greatest surfers have graced her shores . Even Kelly Slater the worlds most recognized surfer grew up surfing this local shore break . 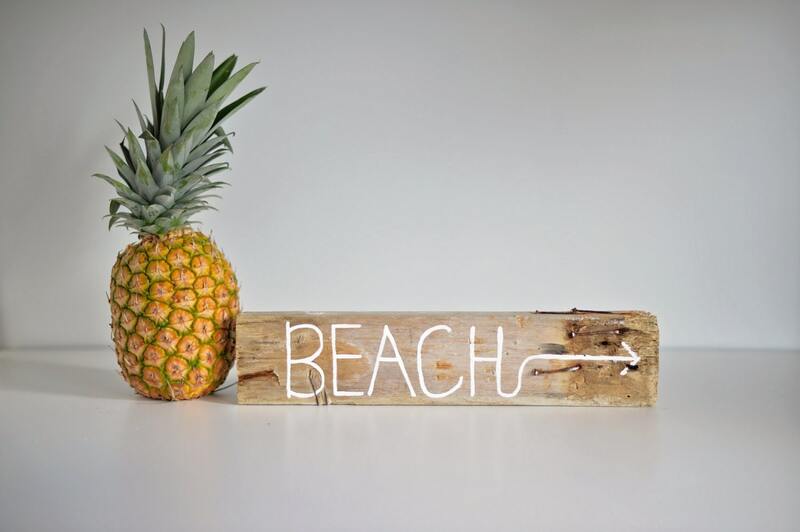 The BEACH sign would make a perfect addition to any beach home. 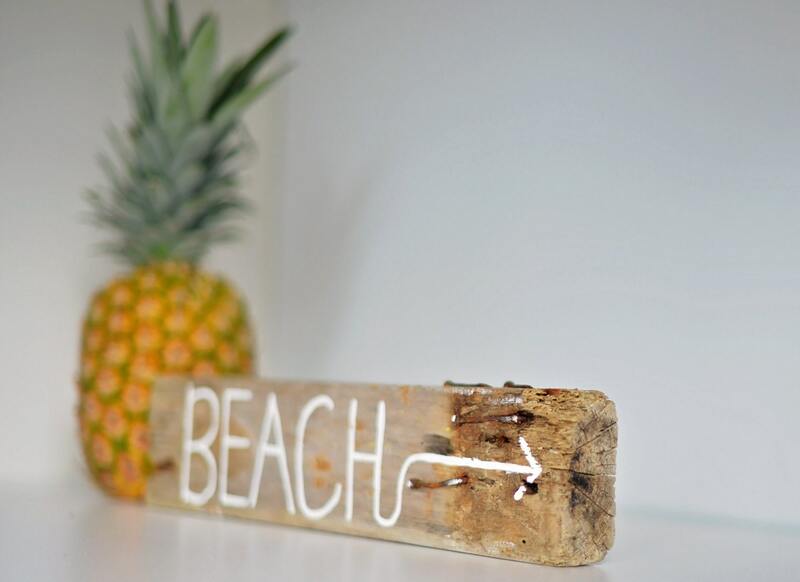 Each piece is hand painted , tagged where I found the driftwood and signed. It measures 16 inches long and about 3 1/2 inches in height. Questions? please feel free to contact me .